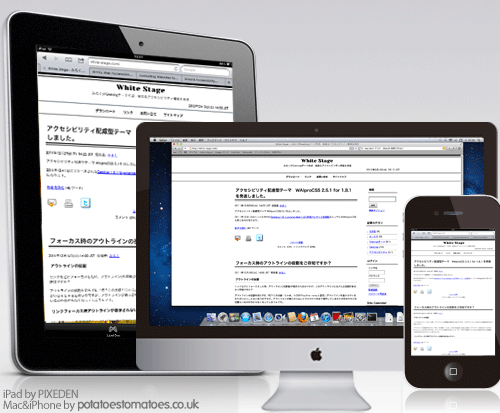 This theme is the English version of the Responsive Web design "newspaper for 1.8.1" for Geeklog. 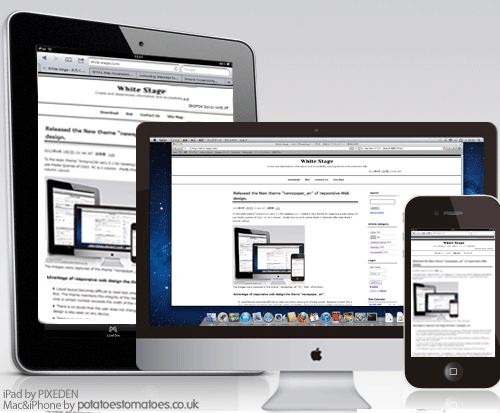 I created a theme for Responsive WEB design based on the "WAIproCSS Ver2.5.1 for Geeklog1.8.1". This theme is PC is 2 column, iPad&iPod touch is center block 1 column≤ft&right block 2 column Layout. High performance in a browser on the Web design concept that attempts to provide a rich experience.)" using the CSS3. but, the information has been prepared properly so as to obtain. IE8 below do not support Media Queries, who want to support, please add a script such as "css3-mediaqueries-js". The site logo fonts are displayed using the Google Font API. Theme"newspaper_en" is considering the accessibility in the same way "WAIproCSS ". License of the new theme "newspaper_en", license in accordance with the WAIproCSS. 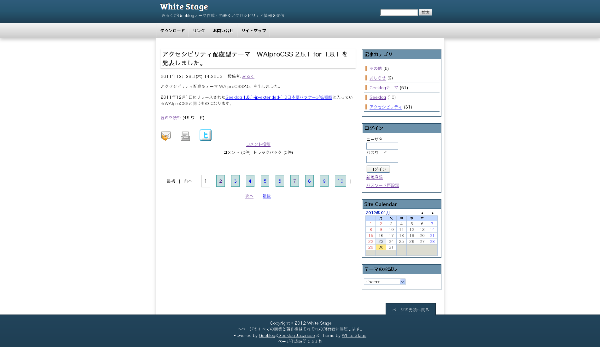 For more information, please see the README "WAIproCSS" folder located in the newspaper_en.